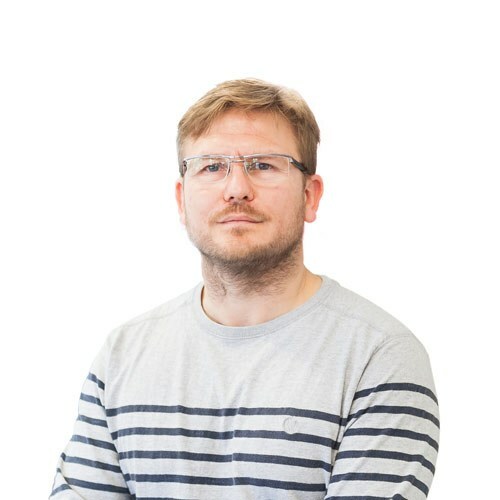 Ben joined LSI Architects as an Associate and Finance Manager in February 2006, leaving his post as Finance and Operations Director of a recycling and waste management company. Ben had previously spent 11 years at Adnams PLC as Financial Controller. Areas of responsibility include Finance, Human Resources, IT, Health and Safety, Community and Company Secretarial. Outside work Ben’s time is split between his young family, golf, skiing, cycling & school governor duties. Ben has been a Director at LSI Architects since May 2010.